Pictured above: The Jacksonville Museum in the old gold mining town of Jacksonville, Oregon. Why Not Live in an Award-Winning Community? Builders of active communities are starting to breathe a little easier for the first time since about 2007. So it is interesting to see what kinds of communities are winning awards from the NAHB, an important industry trade organization. Here is a run-down of the 50+ winners this year, some of which you might want to check out. 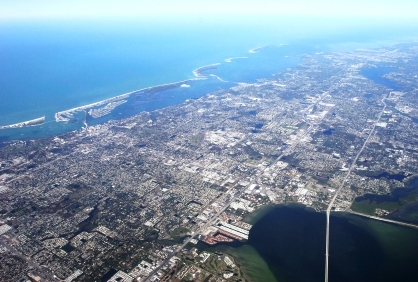 Located just above Clearwater on Florida&apos;s west coast, Dunedin enjoys a reputation for having some of the best beaches in Florida. Two other distinctions it enjoys are its user-friendly downtown, another is for hosting spring training for the Toronto Blue Jays. Click on a state to see reviews of 822 great retirement towns, plus capsule summaries of 1,700 active adult communities. We were honored last week to be interviewed by Casey Dowd, baby boomer reporter at FoxBusiness. He asked some good questions relating to what baby boomers need to know about selecting a retirement community. We think you might enjoy our responses. Jacksonville was one of the original gold mining towns in Oregon, and that legacy lives on in its charming Historic District. 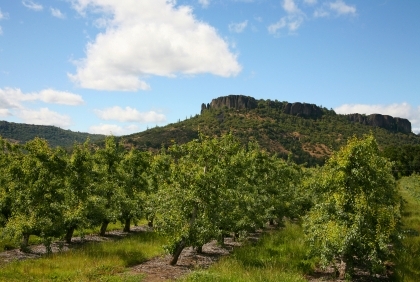 The town is in the Rogue Valley near Medford, which has a bit drier climate than the western part of the state.